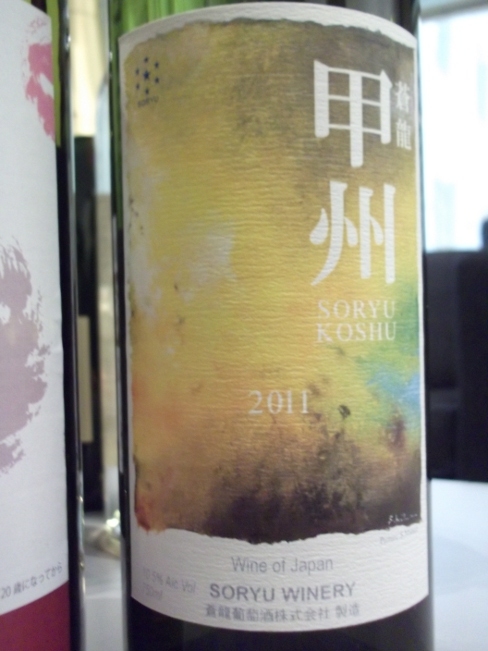 This episode features one of Japan’s few female winemakers, Ayana Misawa, 5th generation winemaker for Grace winery (“Chuo Budoshu” in Japanese). 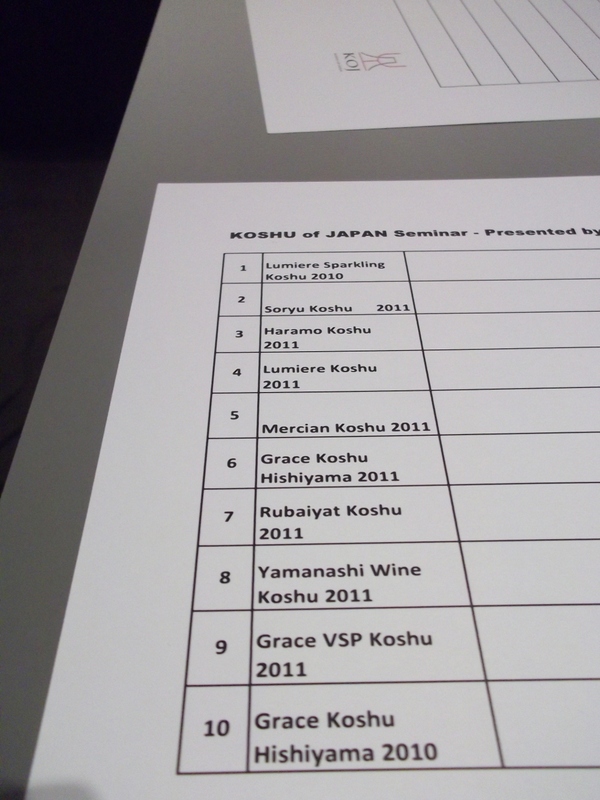 I met Ayana at the annual Koshu of Japan tasting, held in London in late February 2012 and she sat down to tell me a bit more about the history of the koshu grape in Japan. In the UK market, Rioja is one of the most reliable and dependable wines around. However, the Spanish have woken up to the fact that they need to innovate and I met up with the winemaker for one of the centenary wineries of Rioja, Bodagas Bilbainas. Rioja has a number of wineries that are over one hundred years old but that hasn’t stopped them from looking at innovative or different ways of making their wine. 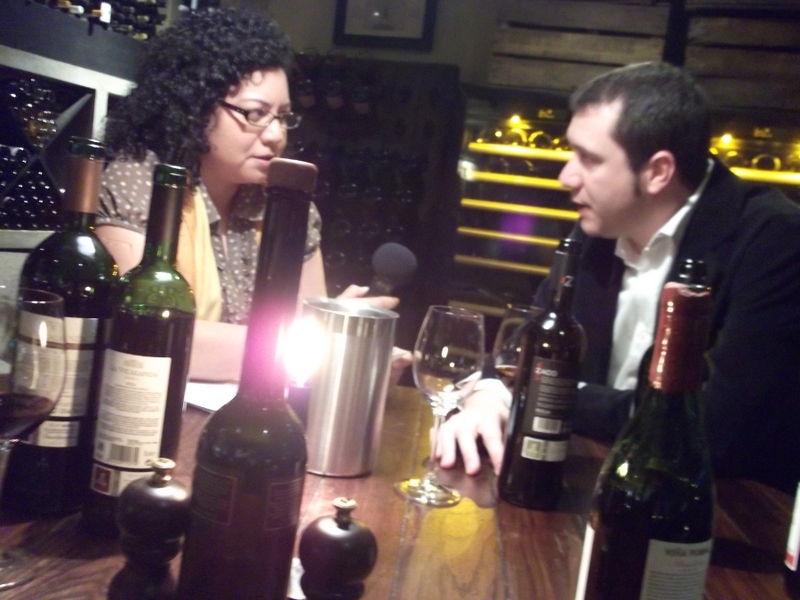 Diego Pinella Navarro, head wine maker, is part of the new generation taking Rioja wines into the future. 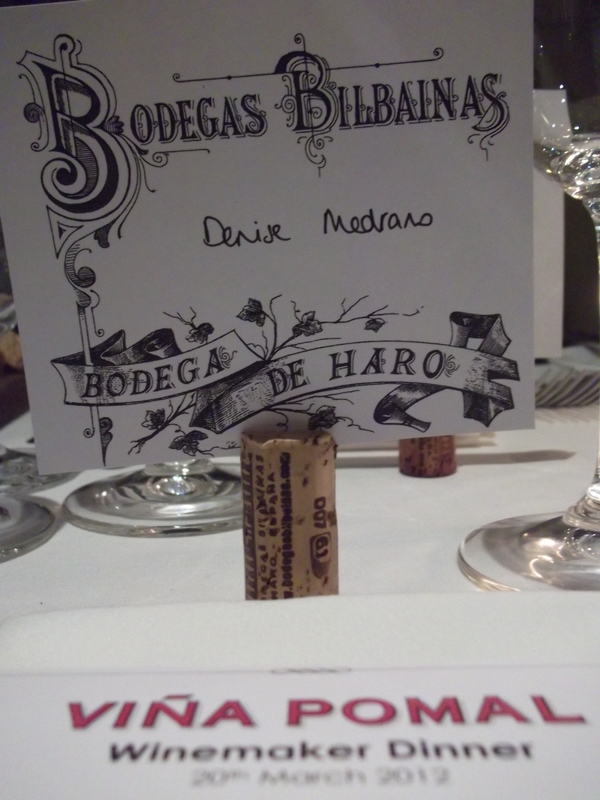 Lastly, I move up a bit further north to the wines of Navarra. 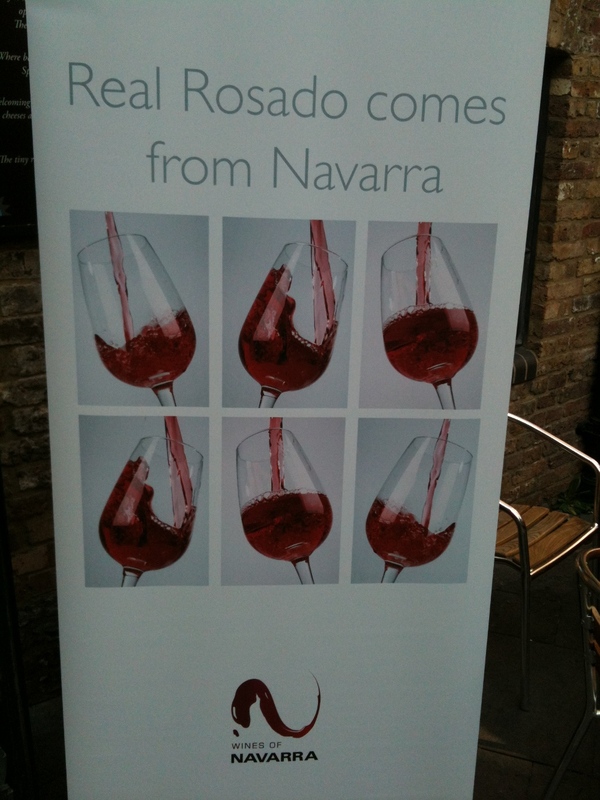 Navarra is situated just north of Rioja but other then the rosés of the region, most people don’t know much about the wines. 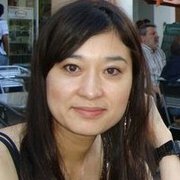 I chatted with the Consul General of the D.O. Jordi Vidal when he was in London last week to find out more about what’s going on there, both with the traditional varieties they have always used as well as some newer ones. And, the regions wine making connections with France…. Any questions or comments, just leave me a note in the comment section.